This year, 40 percent of all small to medium-sized businesses that manage their own network and use the Internet for more than email will have their network accessed by a hacker, and 50 percent will not even know they were attacked. Financial records, client contacts, proposals, business plans, presentations, legal contracts, email – all of these need protection from threats. Protecting your data from loss or corruption is critical. Our network security engineers can design and implement software and hardware solutions that protect your data from hackers, viruses, spam, spyware, malware and malicious attacks. Trust ATCOM to assess your data security needs and recommend the right solution based on the threats that are realistic to your business. Secure endpoints and users against complex threats with multi-vector protection that doesn’t need patches or updates. 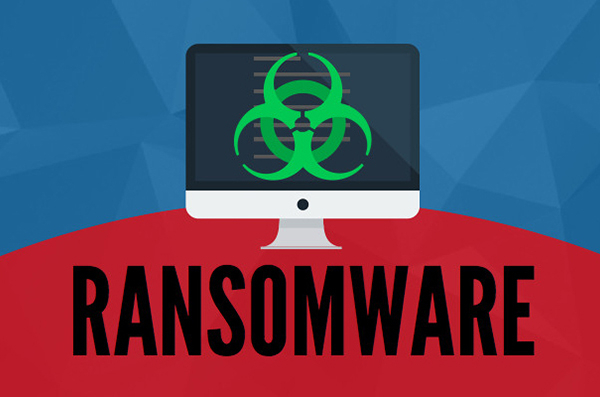 Protect your home office or small business from viruses and other threats without the hassle of time-consuming updates or slowdowns. Protect your data and mobile workforce with uncompromising protection against online threats across iOS and Android devices. security that protects users on corporate and guest networks. Spam & Virus Protection – Enhance your inbox with a smart filter designed for you. SecureTide® already blocks 99 percent of spam and viruses, keeping your inbox clean and your network safe. With Quarantine Alerts, SecureTide now analyzes your email history and will automatically notify you if a message from or to a previous contact is quarantined for any reason – which gives you total peace of mind that your spam filter isn’t keeping secrets from your inbox. It’s time to raise expectations on what a spam filter should be able to do with SecureTide. 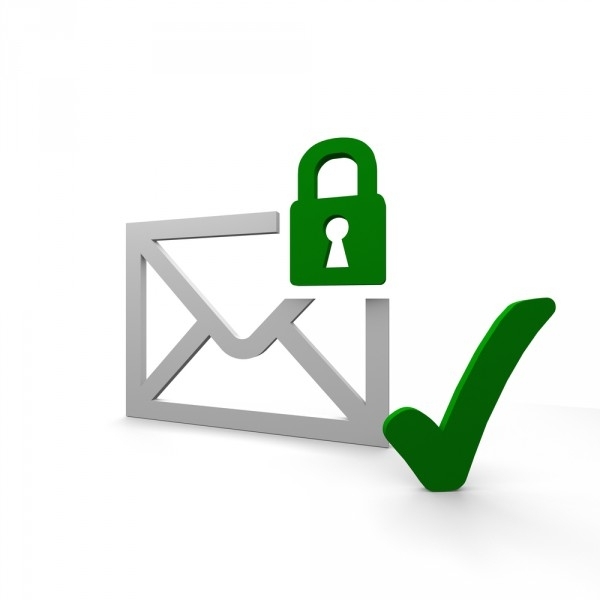 Email Encryption- Secure, fast and easy to use. CipherPost Pro® email encryption gives you true mailbox-to-mailbox security keeping confidential information safe while helping your business remain compliant. Email Continuity Service (ECS) gives you access to email via any device, even when your own servers go offline. Users will be able to instantly log into their mail via Outlook Web Access (OWA) where they can view and respond to the last 30 days of messages as well as any new messages received. Once service is restored, any messages received during the outage will be available in their mailboxes. ATCOM can help protect your business and your intellectual property with our archiving, eDiscover and compliance solutions. With ATCOM’s services, you can maintain an easily accessible archive of messages and documents that can be searched, verified and audited. ATCOM’s solution provides secure, long-term storage that can save you time, money and potential compliance issues. ATCOM has teamed up with Cisco Meraki to provide powerful and intuitive centralized management via the cloud, while eliminating the cost and complexity of traditional on-site wireless controllers.